Closed for online ordering (for delivery) April 27 - May 5th. Sorry for any inconvenience. is a home-based floral studio open by appointment only! We do things differently! We do not have a store front. All arrangements are made to order and are available for scheduled pick up or delivery! 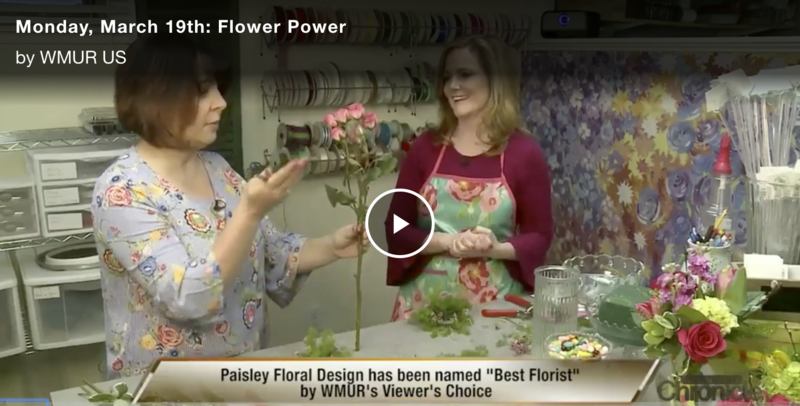 Paisley is creatively designing and locally delivering six mornings a week, with bridal and event consultations by appointment as well as scheduled pick ups. Whatever you need to express, it can be said with flowers.